Journalist allegedly killed by Saudi government was Islamist extremist, supporter of terrorists Osama Bin Laden and Hamas. Jamal Khashoggi, a Saudi-born writer who was allegedly murdered on the orders of the Saudi government in Istanbul last week, has been the subject of much concern in the mainstream media since his disappearance. However, Khashoggi was far from a liberal journalist, writes Jordan Schachtel of Conservative Review. 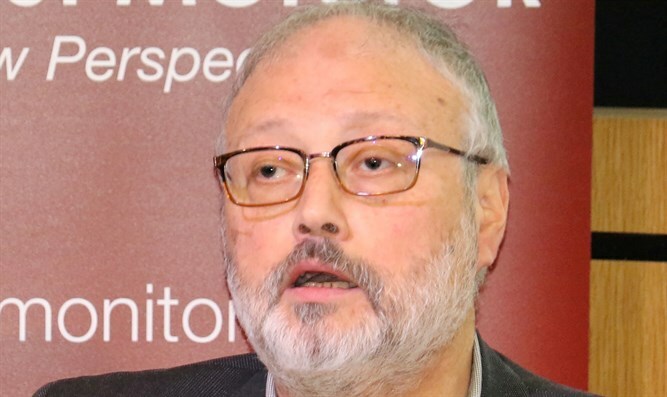 Schachtel stated that Khashoggi, who wrote for the Washington Post’s serious bloodlust when it came to violence against the state of Israel Global Opinions” section, was an Islamist extremist who displayed a “serious bloodlust when it came to violence against the state of Israel” and was connected to terrorist organizations. In 2014, Khashoggi wrote an op ed for the Middle East Monitor, a publication which is linked to the Muslim Brotherhood movement, in which he expressed his hope that Muslim nations would one day work together with the Hamas terrorist organization to destroy the Jewish State. He has written other pieces castigating Muslim nations for failing to support Hamas’ genocidal ambitions. Khashoggi was also a supporter of arch-terrorist Osama Bin Laden, the leader of the Al Qaeda terrorist organization. Schachtel said that while “no one deserves to be harmed for his views,” the media have played fast and loose with the truth by portraying Khashoggi as a moderate journalist and reformer.